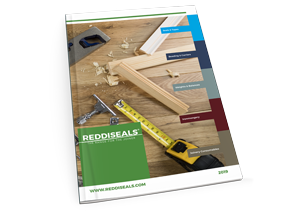 Reddiseals ensures the high quality of our Parting Bead by quality checking it twice; once at priming and again at carrier insert stage. 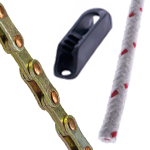 Ensuring we remain the UK’s leading supplier of parting and staff beads. 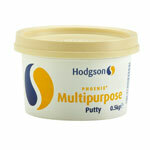 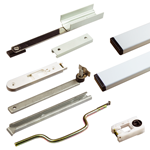 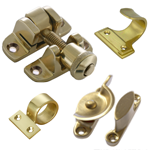 Our comprehensive range offers unrivalled choice and value for money. 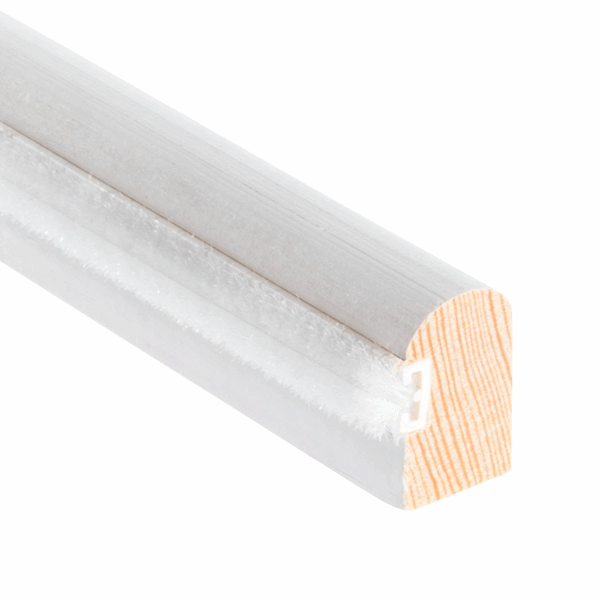 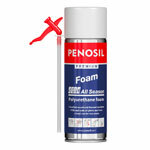 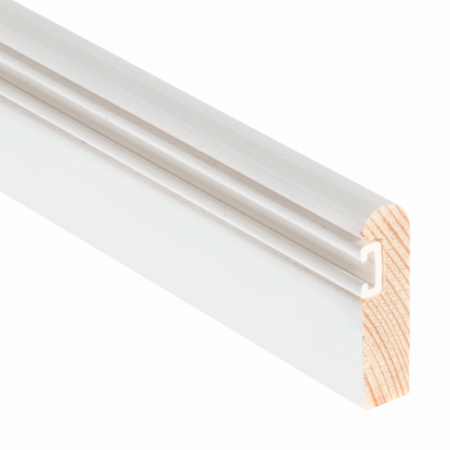 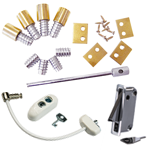 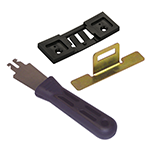 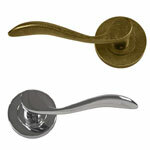 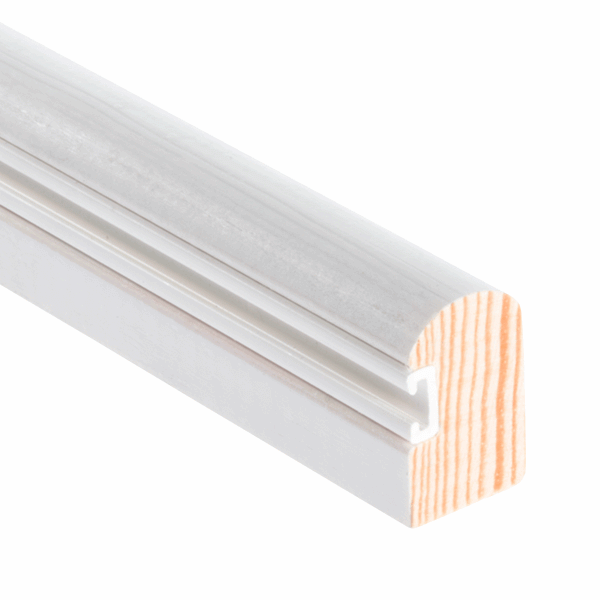 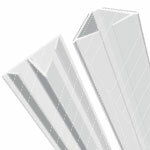 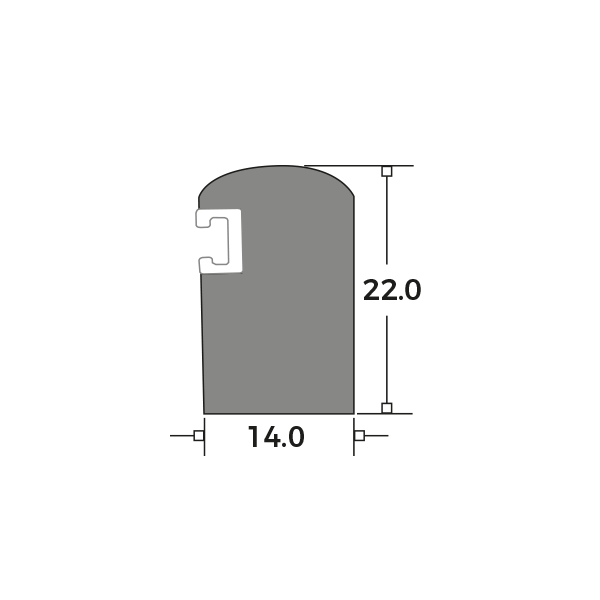 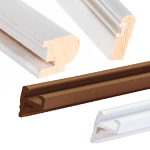 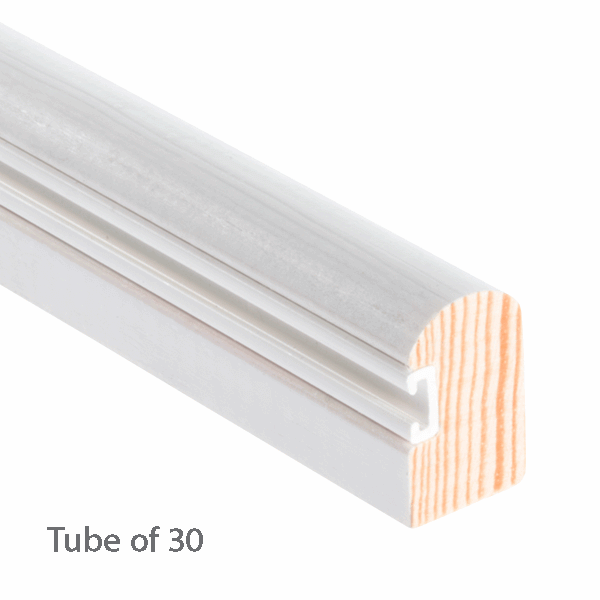 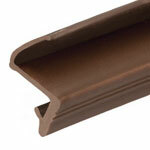 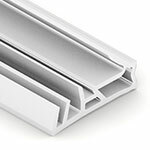 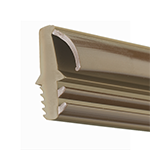 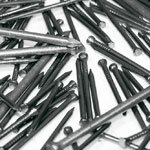 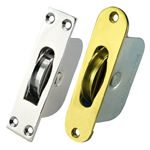 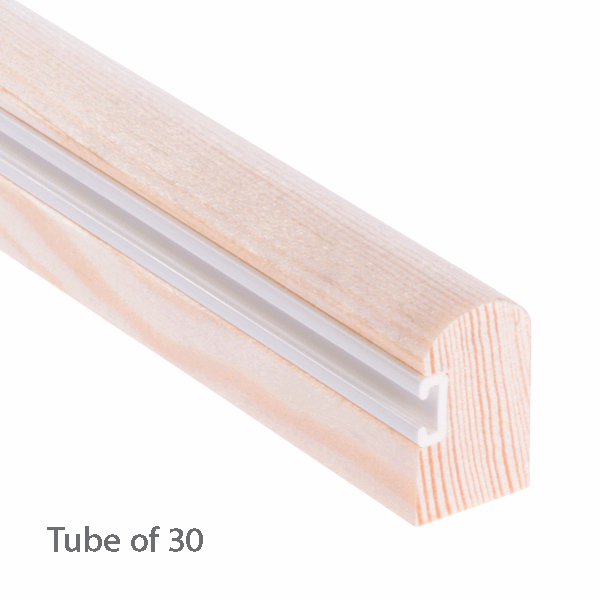 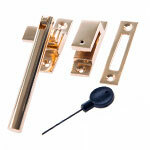 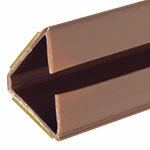 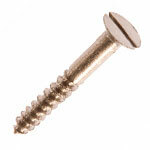 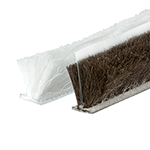 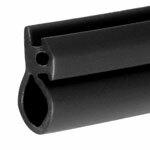 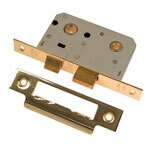 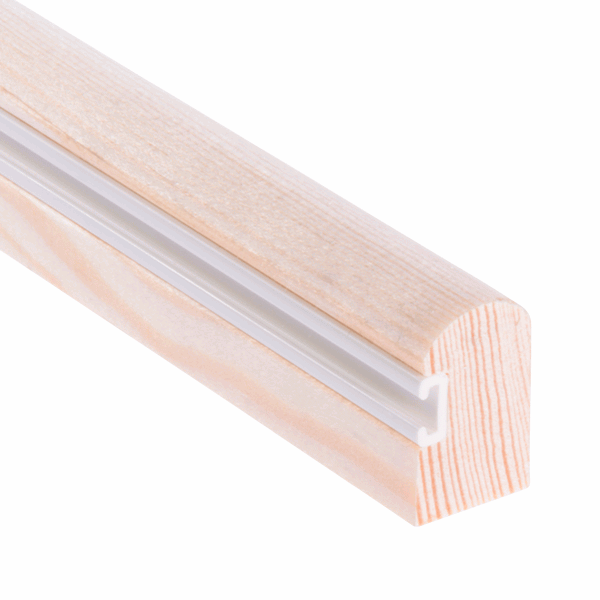 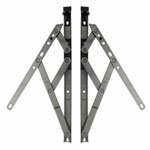 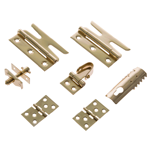 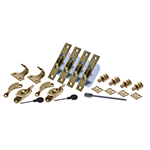 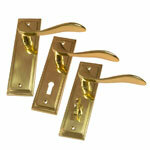 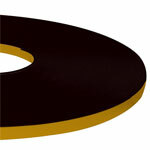 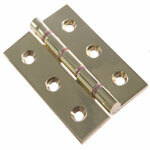 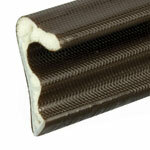 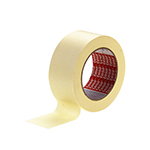 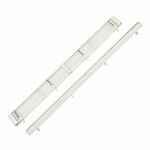 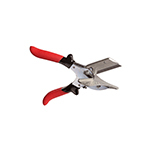 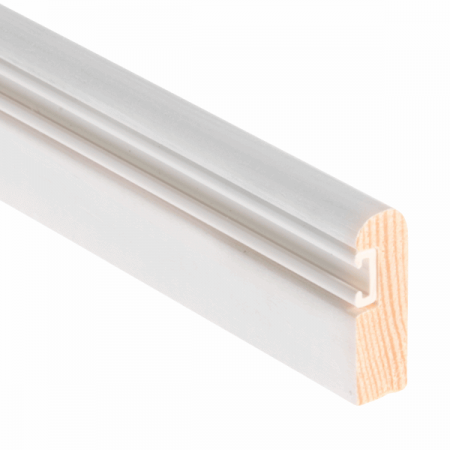 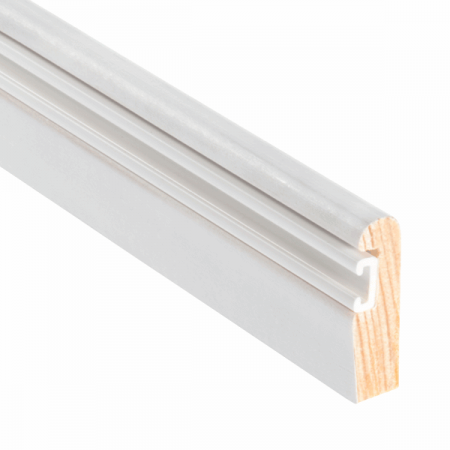 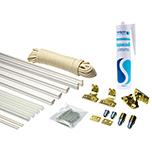 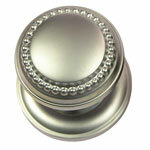 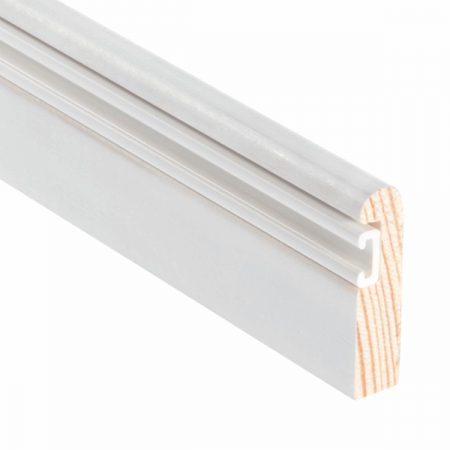 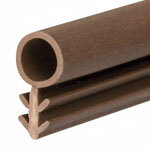 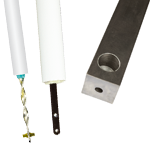 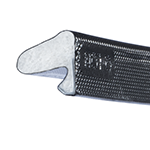 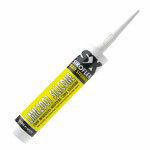 Our staff and parting bead are also available with Weatherpile and Sofseal Bubble ready inserted.